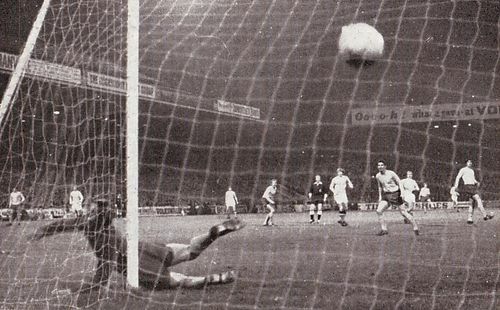 …A crowd of 45,641 came that night to see the F.A. Cup holders, ourselves, take on the current leaders of Division One, and also to see whether our Blues could knock out the “other” Merseyside team, having disposed of Liverpool in the previous round. 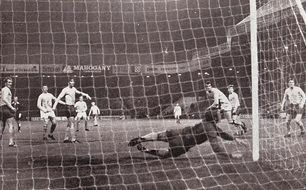 The visitors, let it be said from the outset, were severely handicapped by the enforced absence through injury of FIVE regular players, Colin Harvey, Alan Ball, Husband, Hurst and Morrissey. 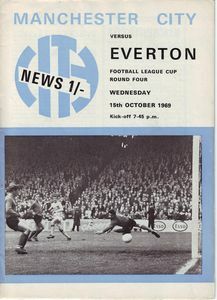 But sometimes the inclusion of reserves in a team can, through sheer effort, pay dividends, and City had to pull out all the stops to prevent the weakened Everton XI from making progress at their expense. The City defence was immaculate, even arrogant at times. 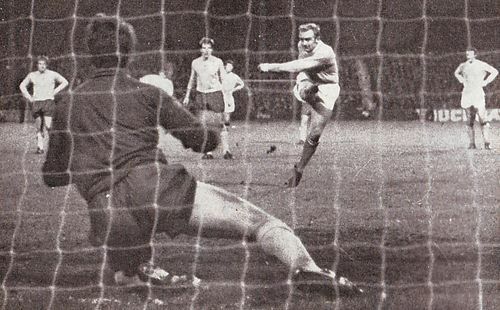 Joe Corrigan dealt comfortably with the few shots that came his way; few, because Tommy Booth conquered joe Royle in the air, thus crushing any chance of the Everton attack feeding off any headers that Royle might provide. The two goals that settled the game both came in the first half. 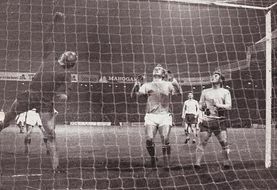 After only 5 minutes Francis Lee, under pressure from Harry Bennett, managed to switch the ball to Colin Bell, whose fierce 25-yard shot singed Gordon West’s fingertips. 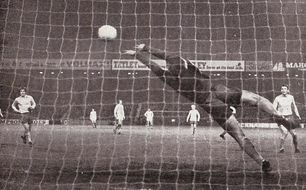 It was then West who stood between City and an impregnable first half lead, as he pulled off a string of exciting saves from Oakes, Young and Bell. But he could do nothing about a Lee penalty slammed home shortly before the break as just punishment for a Sandy Brown handling offence.